For folks who love spending time with their dogs, capturing every moment is a must. From morning walks to weekend hikes, the dog collar camera can freeze those special moments in time! Now you can see the world from your dog's point of view! 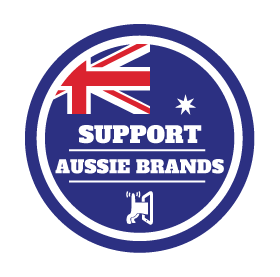 Get Your Dog Collar Camera Here! 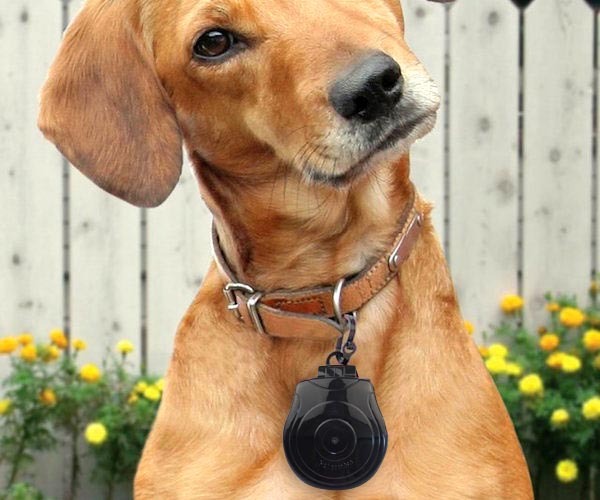 This pet collar camera records videos (with audio!) and also takes pictures. 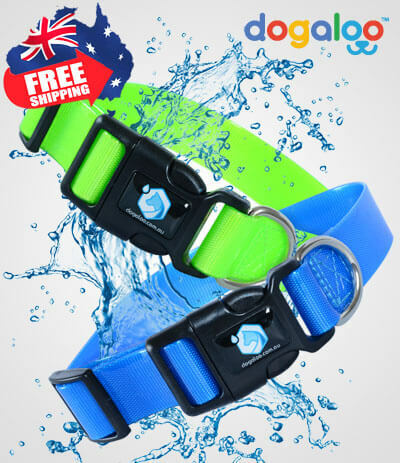 It is super lightweight, so your pet can move freely. It features a built-in rechargeable lithium ion battery and supports Micro SD cards up to 32 GB! The camera is capable of capturing your pet’s actions regardless of the weather, thanks to its weatherproof housing. 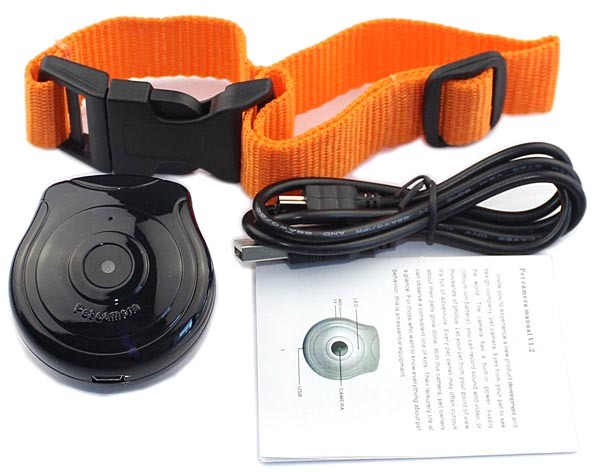 It comes with a bright orange nylon collar but the camera can be securely clipped onto any type of dog collar. The dog collar camera will preserve those precious memories with your four-legged friend for years to come.